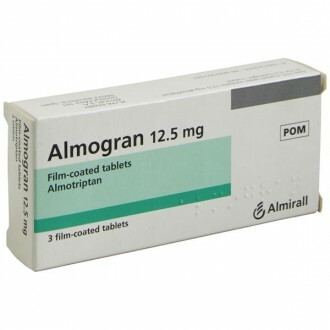 Almogran tablets provide effective relief from migraine attacks. 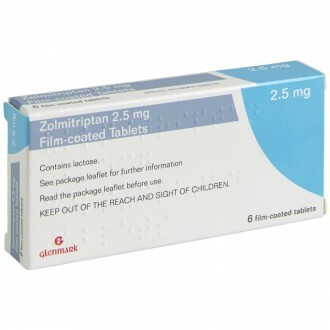 Its main ingredient is almotriptan, which is one of the several types of ‘triptan’ medicine. 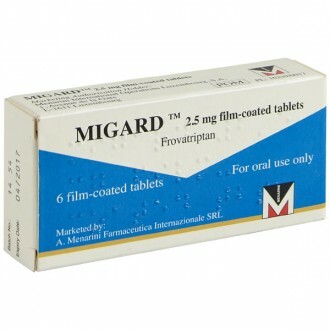 These medicines are all specifically used to relieve pain caused by migraine headaches. 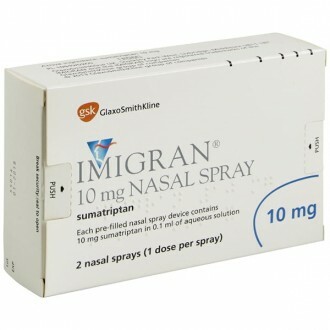 It is not completely understood what causes the onset of migraine episodes. However, the throbbing pain is thought to occur due to the widening of the brain’s blood vessels. 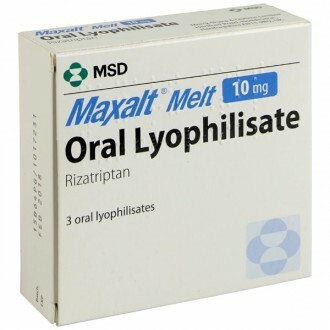 Almotriptan is a serotonin (or 5HT) agonist, meaning it stimulates the brain’s serotonin receptors. The drug mimics the activity of serotonin by stimulating these receptors. This causes blood vessels to narrow, thus relieving pain. 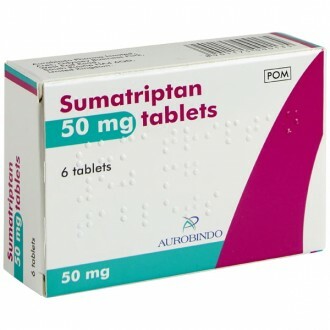 Almotriptan is most effective if taken at the start of a migraine attack, but will also provide relief if taken later on during the episode. ‘Triptans’ will not prevent migraines. 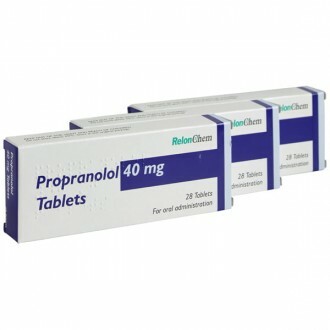 However, it is safe to take them alongside preventative medicines such as propranolol. 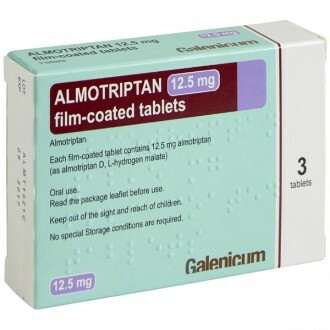 Almotriptan may cause you to feel tightness in the chest. Usually, this side effect will quickly subside. If it does not, stop taking the tablets and inform your GP. Migraine headaches affect 25% of women and 8% of men in the UK. The condition is thought to be at least partially hereditary, meaning you may be more susceptible if someone in your close family also suffers from migraine episodes. You may find that the most severe attacks will completely disrupt your day, and cause nausea as well as throbbing pain. Many people also experience an increased intolerance to strong light, noise and smells. 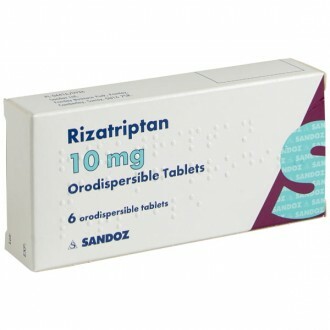 Almotriptan can provide some relief to these symptoms as well. About 1 in 4 people who suffer from migraine experience some form of warning sign (or ‘aura’) before the onset of each a headache. This may involve visual cues such as blurred or distorted vision. A silent migraine occurs when the aura occurs but is not followed by an episode. 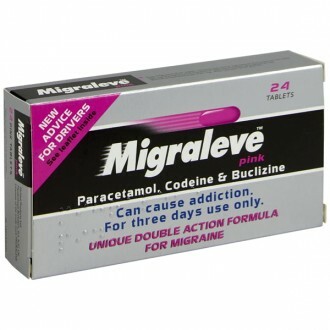 Migraine episodes usually last for a few hours, but can continue for as long as three days. After a headache has subsided, you may feel fatigue for several subsequent days.